Athens, Ohio apartments for rent and Athens, Ohio houses close to the campus of Ohio University. 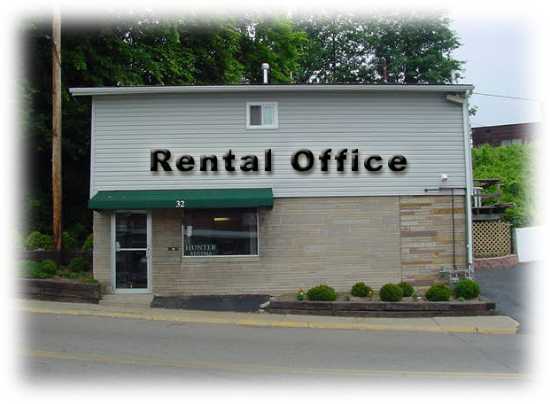 Athens Ohio Rentals has provided student housing since 1984. We offer over 100 apartments and houses close to the East Green, West Green, and Court Street. We provide quality service and updated units in the Mill Street area, High Street, Franklin Ave., Grosvenor, Stimson Ave., and E. State Street. Check out our Google + reviews! Hunter & Jageman Rentals (www.athensohiorentals.com) has excellent, well maintained, and clean student rentals. We offer great communication and education to our renters and assist you with the many challenges of living in your first home. We provide you with a MOVE IN CHECK LIST, MAINTENANCE CALLING PROCEDURE FORM, UTILITY INFORMATION SHEET, and money saving info. We search for quality, responsible tenants to rent our homes and keep them clean and care for them.